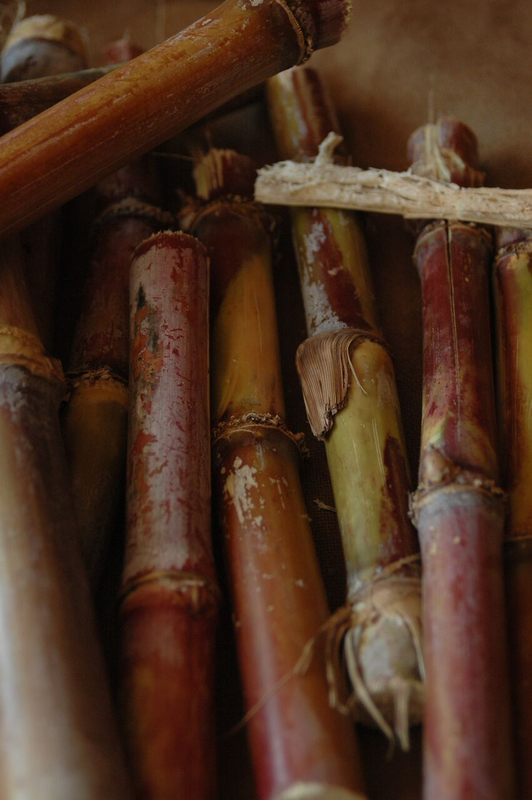 WASARA is proud to use 100% tree-free, renewable materials, specifically, bamboo and bagasse. 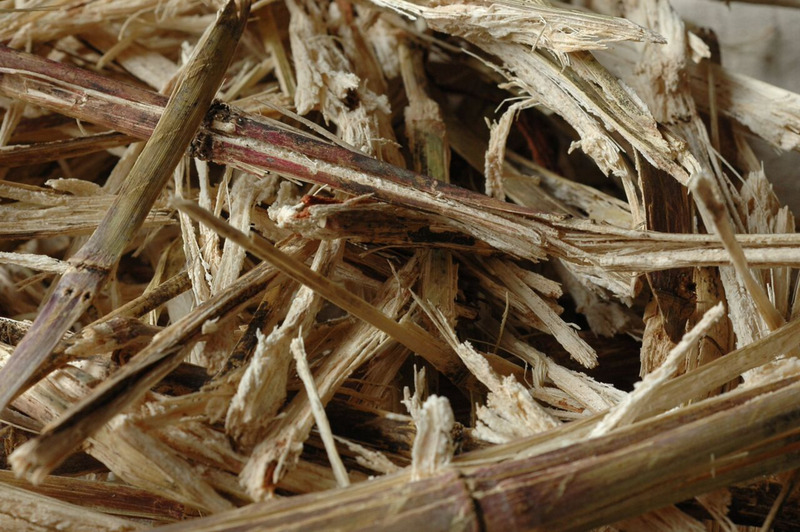 Here the raw material, bamboo and bagasse, is broken down into its fibrous components and mixed with water in a pulping machine. Unwanted material such as bark is removed by percolating the pulp through a fine filter. The filtered pulp is strained into the desired thickness with a screen and placed on top of a mold. The excess pulp is returned to pulper as recycled pulp. WASARA’s signature shapes are produced by a two part mold which applies heat and pressure to form the shape and remove moisture from the paper pulp. Excess material is cut away by the punching trimmer and the remainder is returned to pulper as recycled pulp. Each item is subjected to a detailed visual inspected and passed through a metal detector before being packaged and sealed in a paper bag.